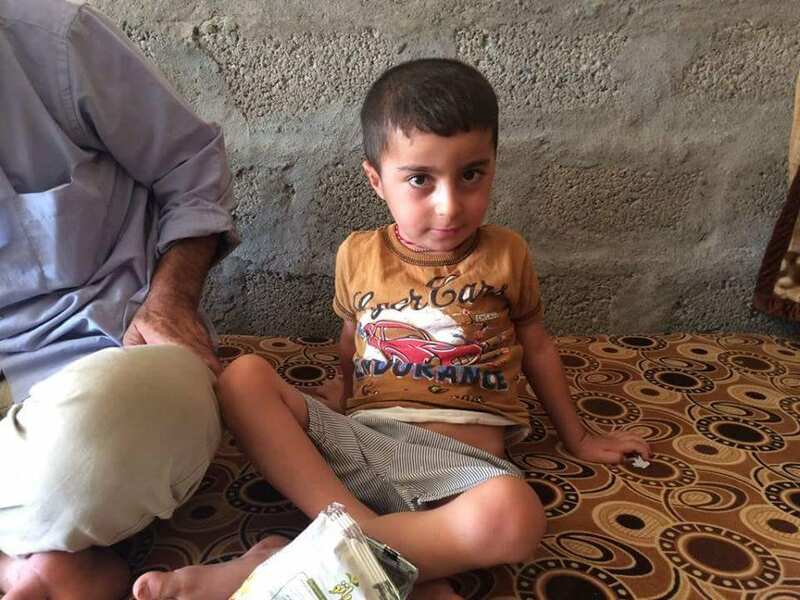 Abdulla is a 7-year-old boy who was born in Anbar. When ISIS invaded the area in 2014 his family didn’t manage to escape in time and they were forced to live under the inhuman ISIS regime for two years. Since 2016 Abdulla finally has lived in Kasnazan, Erbil where he now lives with his parents and his sister. Since he was two years old Abdulla was diagnosed with ADHD and severe autism. The parents tried many medications to help him, but nothing worked. Recently a new daycare center specialized in autism opened in Erbil and Abdulla’s parents think this could be of great help for Abdulla. However, the center costs $500 dollars per month and the family is not able to cover such high membership fee. In fact, Abdulla’s father is an Islamic religion teacher and has a regular salary of 500-600 000 IQD (400 euro) per month, but considering the other expenses they have to cover (rent, electricity, etc.) it is not enough to guarantee the service. We also believe this center could greatly help Abdulla to learn how to talk and grow up feeling loved and cared for. We hope that with your donations we will able to provide this useful service to Abdulla.